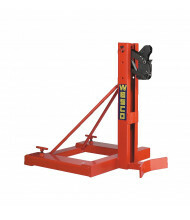 Shop our selection of forklift attachments and save on quality industrial equipment at an affordable price. 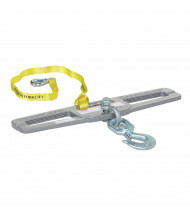 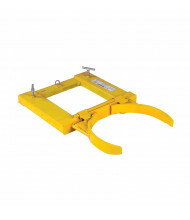 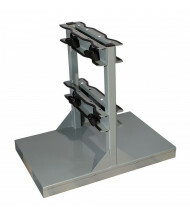 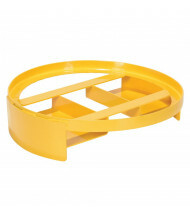 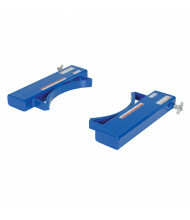 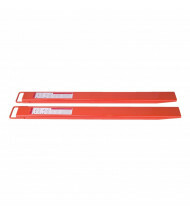 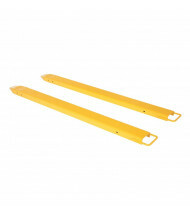 Attachments available for different fork widths from 4" to 7-1/2". 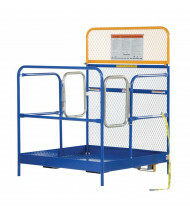 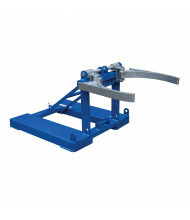 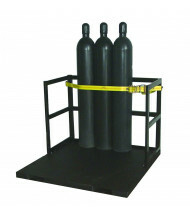 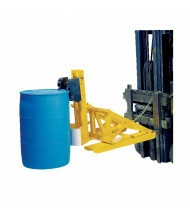 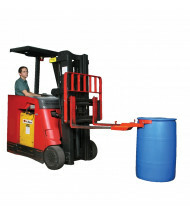 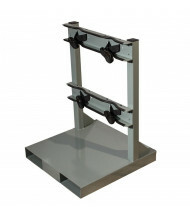 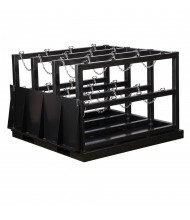 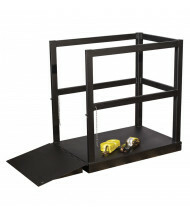 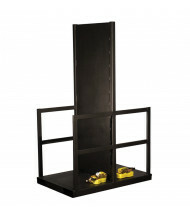 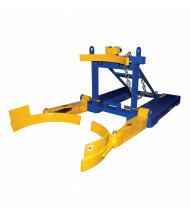 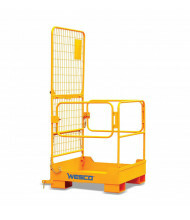 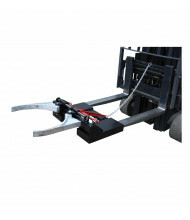 Forklift attachments allow forklifts handle various material types other than pallets and skids. 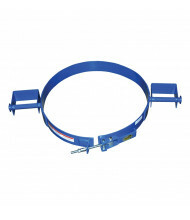 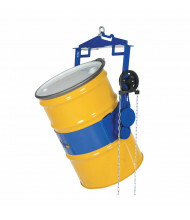 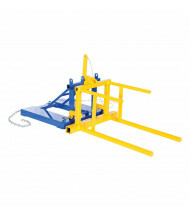 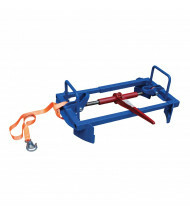 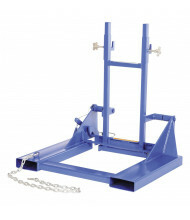 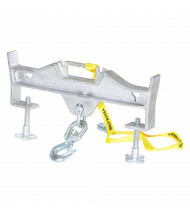 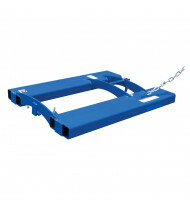 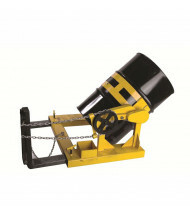 Attachments like lift booms and hook plates help raise loose loads such as drums. 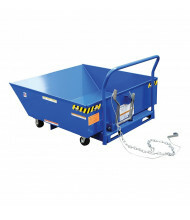 Load capacities for fork attachments like self-dump hoppers and work platforms range from 1000 to 6000 lbs. 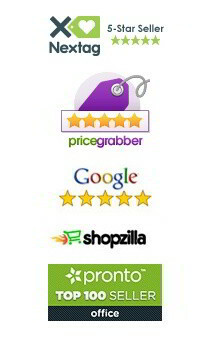 Use the Shopping Options on the left to narrow your search by price. 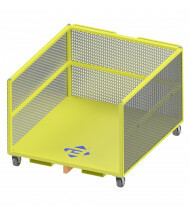 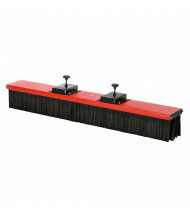 Hover over the product images for our easy-to-use Quick View feature for basic product information.